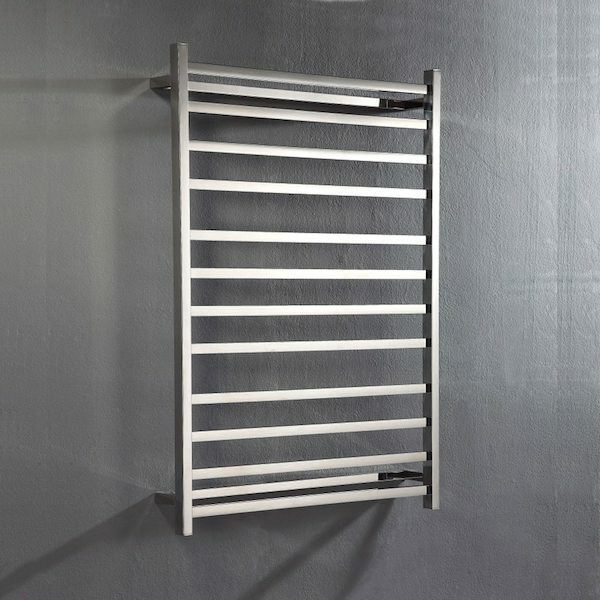 The Flat Squared Towel Rail (1150 x 800 x 122) is ideal modern bathroom designs and is a gorgeous bathroom feature. Available in a sleek design with square uprights and slightly rectangular crossbars, this towel rail will add a touch of luxury to any space it is used. The Flat Squared Towel Rail measures 1150x800x122mm in dimensions. 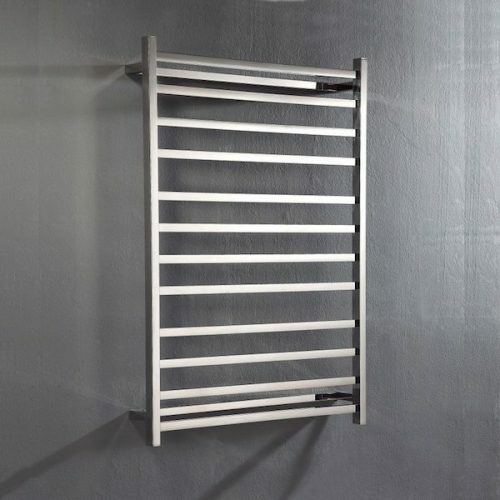 Featuring the ideal mix of good looks and functionality is the Flat Squared Towel Rail. 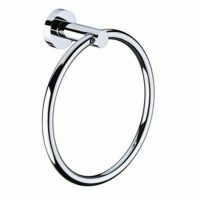 It comes in a durable polished finish that will not wear off with time and is designed to offer easy installation in any space. 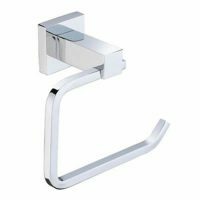 The Flat Squared Towel Rail offers the best in quality. It is manufactured to the highest standards of quality using 304-grade stainless steel and is built to last. It will retain its finish and functionality even after years of heavy usage. For a sleek and stylish towel rail in Perth, you’ll find nothing better than the Flat Squared Towel Rail (1150 x 800 x 122) available at Ross’s Discount Home Centre. Shop from us online to purchase this towel rail at the best possible price!